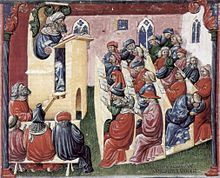 A second outgrowth of this popularization of knowledge was the decline of Latin as the language of most published works, to be replaced by the vernacular language of each area, increasing the variety of published works. 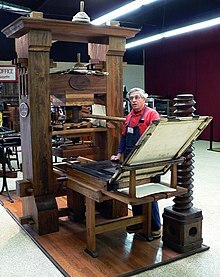 The printed word also helped to unify and standardize the spelling and syntax of these vernaculars, in effect 'decreasing' their variability. 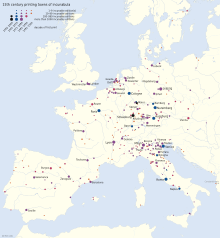 This rise in importance of national languages as opposed to pan-European Latin is cited[who?] 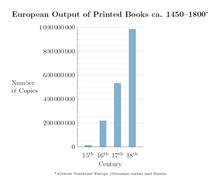 as one of the causes of the rise of nationalism in Europe. 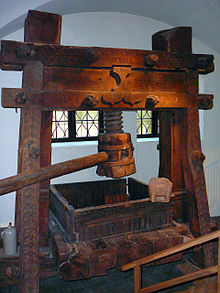 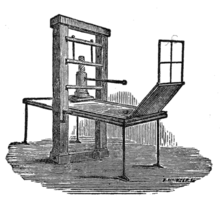 Wikimedia Commons has media related to Printing press.